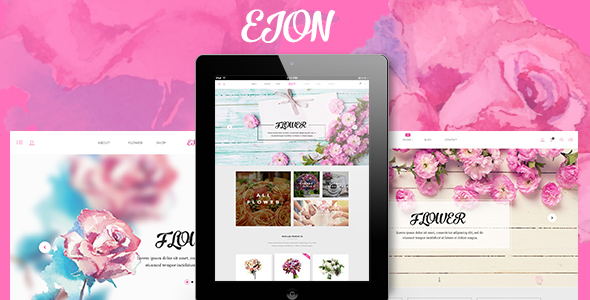 EION is a free glamorous and charming PSD template for flower shops or beauty-specialized shops. This should-not-be-missed product will never disappoint you for various features namely 3 Glamor homepage layouts, easy and customizable PSD files and font awesome icons, etc. Moreover, your customers would be seduced by pink color palettes and logically layered PSD files owned by EION.